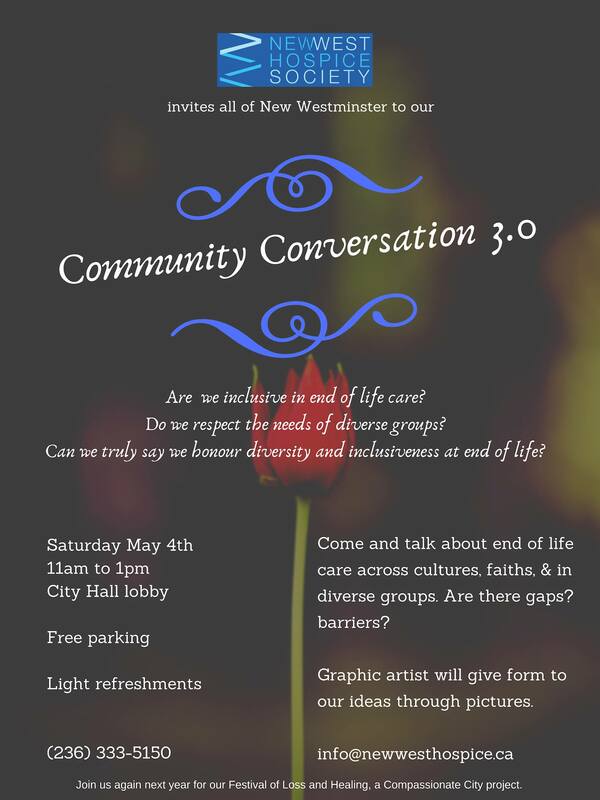 New West Hospice Society is dedicated to building a grassroots hospice initiative from the community level up, based on the Compassionate City model. 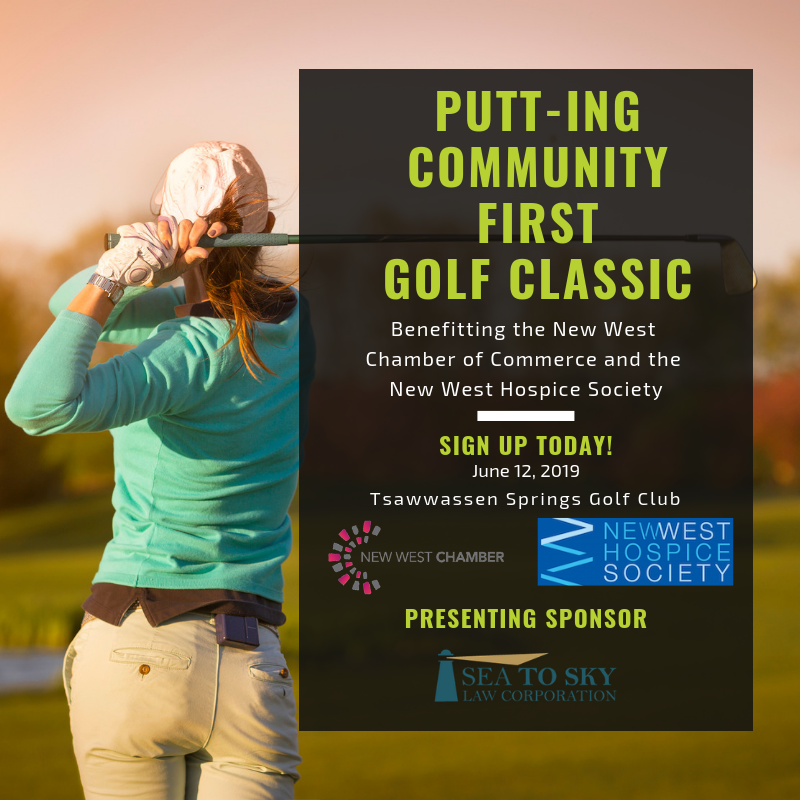 The New West Hospice Society, founded in 2016, is dedicated to building a grassroots hospice initiative from the community level up, based on the Compassionate City model. Our purpose is to acknowledge and affirm that dying, death and grief are part of life across the life span. Follow us on this journey as we build a community where death is no longer hidden or whispered about, where people know what to say and do, and where residents can die with dignity and friends can grieve well. Join us on Facebook, Twitter and Instagram for stories and updates while we develop our programs and services for New Westminster. Do you enjoy talking with people and helping where you can? Have you ever thought about volunteering to support people at end of life? If this is something that is of interest to you, find out more here.